A comment on a report card is meant to provide additional information about the student's progress and level of achievement. It should give the parent or guardian a clear picture of what the student has accomplished, as well as what he has to work on in the future. It can be hard to think of a unique comment to write on each students' report card. 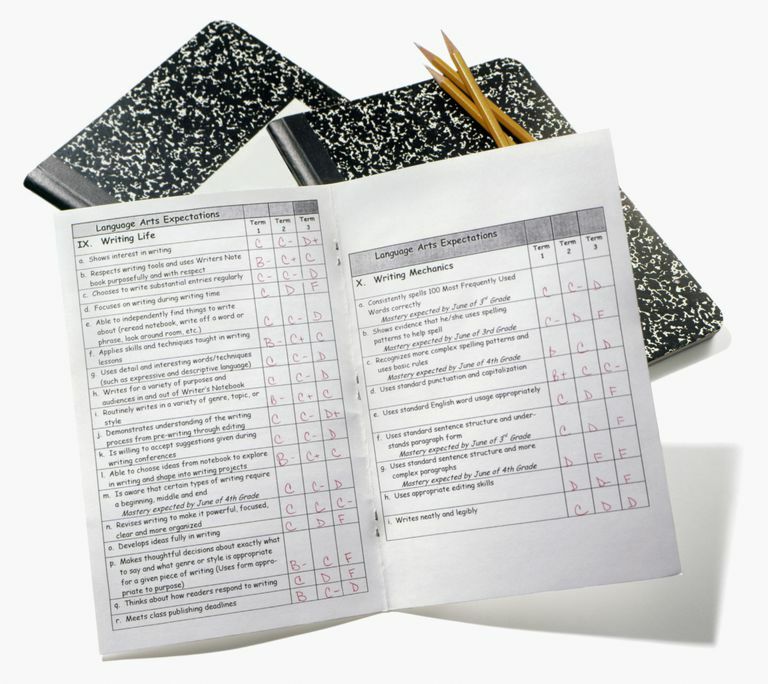 To help you find the right words, use this compiled list of language arts report card comments. Use the following phrases to make positive comments regarding students’ progress in language arts. On those occasions when you need to convey less-than-positive information on a report card, use the following phrases. 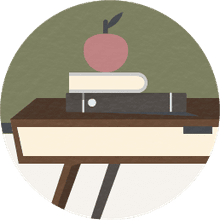 What's New on the Redesigned SAT Writing and Language Test? What Is Linguistic Style Matching?